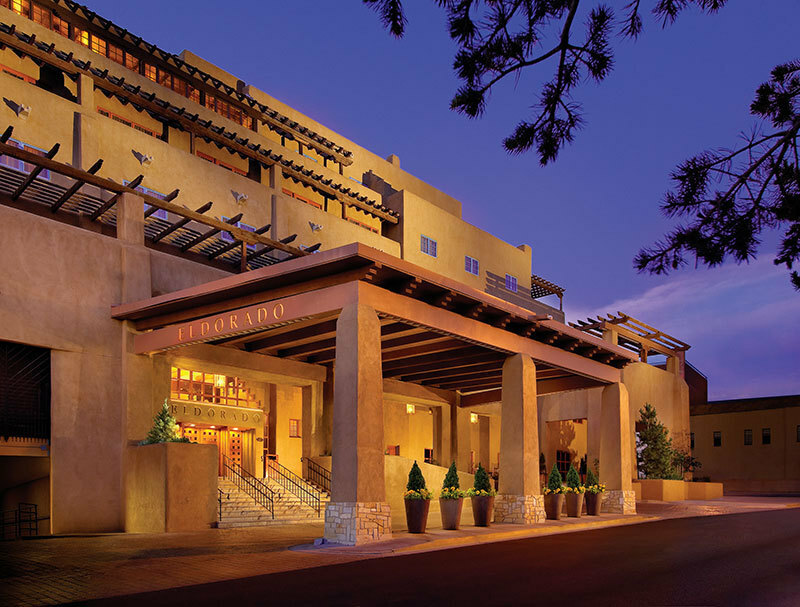 Eldorado Hotel & Spa in Santa Fe is one of the premier Santa Fe hotels, where award-winning luxury and unexpected delights set the stage for an enchanting visit. 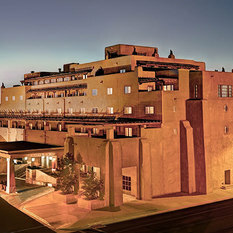 Our grand hotel is conveniently located near the Historic Santa Fe Plaza, offering the perfect embodiment of the spirit of the city. 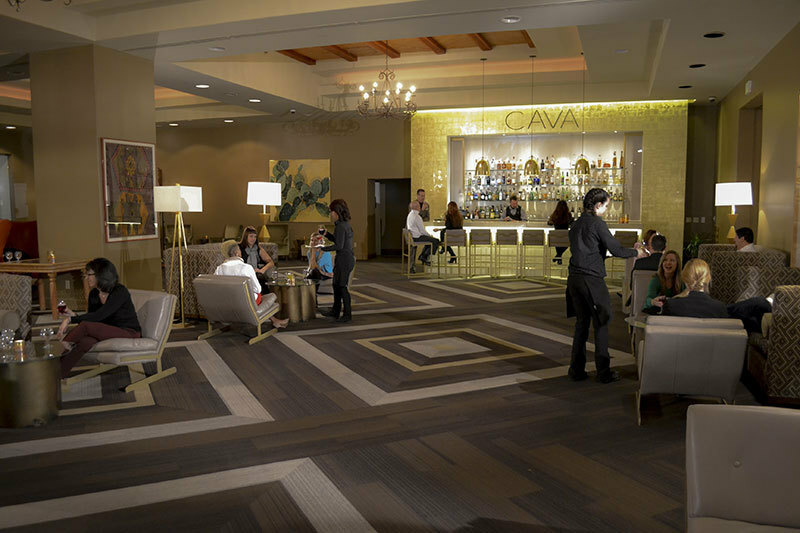 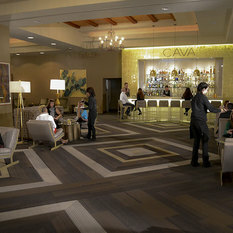 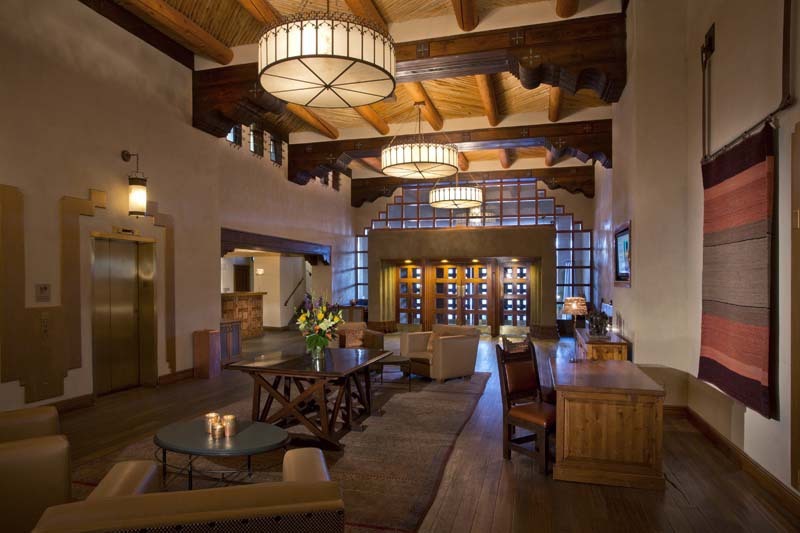 We welcome guests to come experience our luxurious Santa Fe accommodations and amenities including on-site restaurant and bars, roof-top pool, more than 22,000 square feet of indoor and outdoor event space. 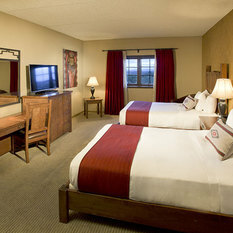 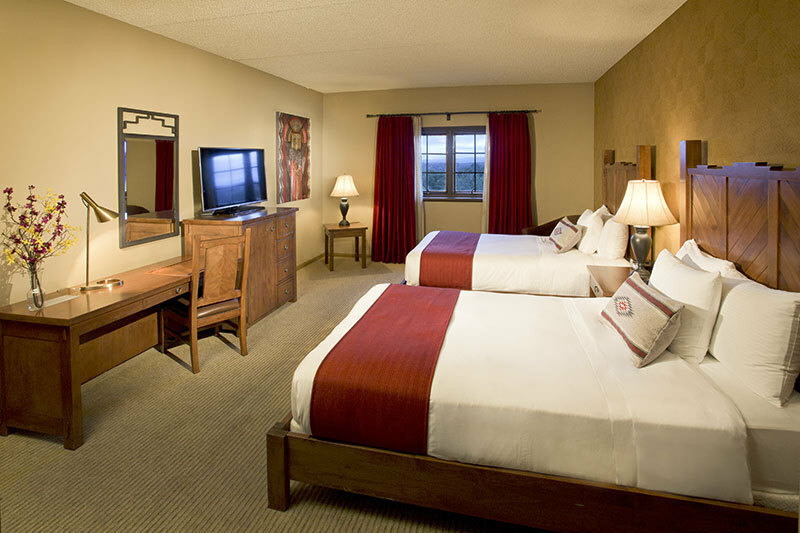 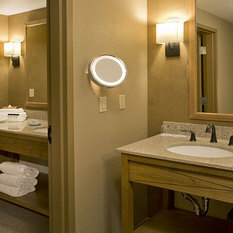 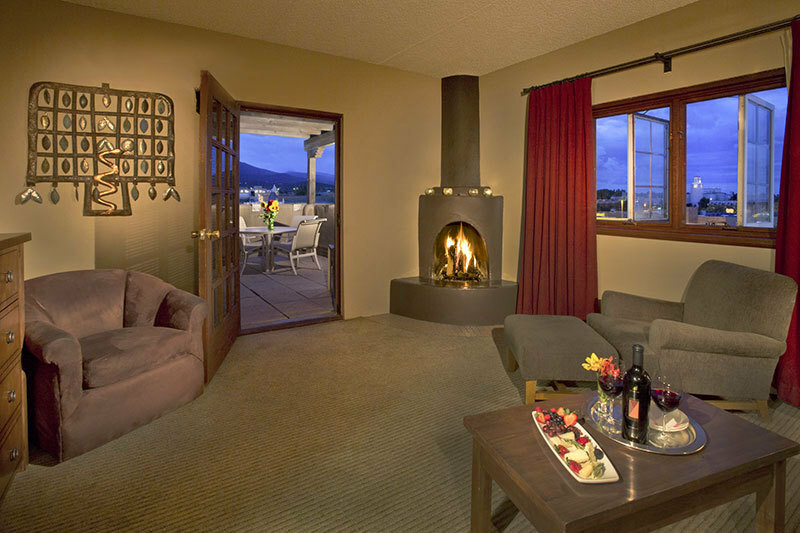 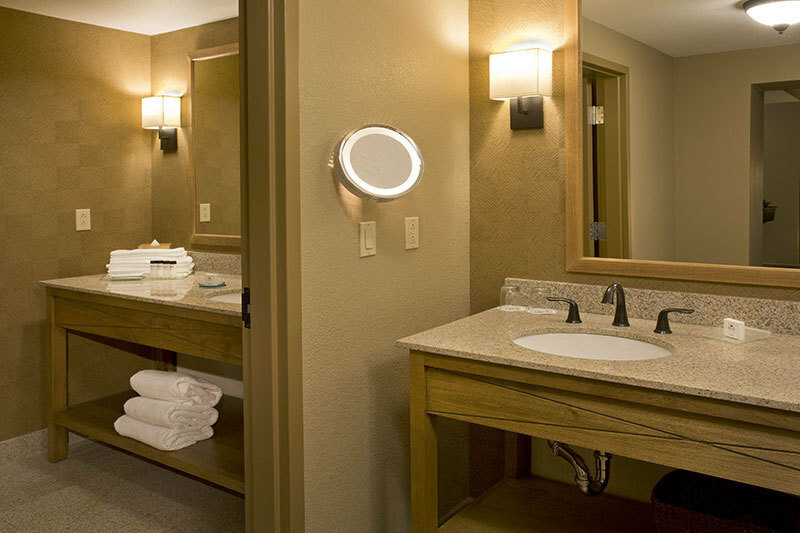 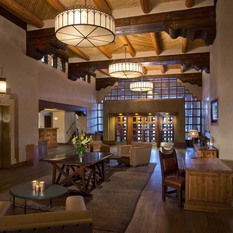 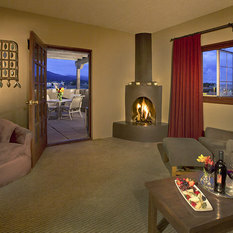 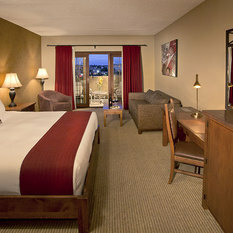 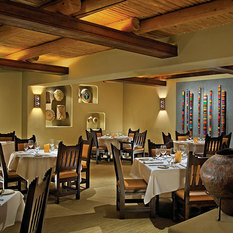 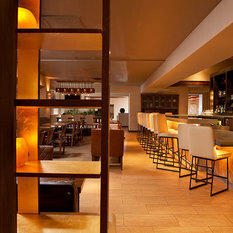 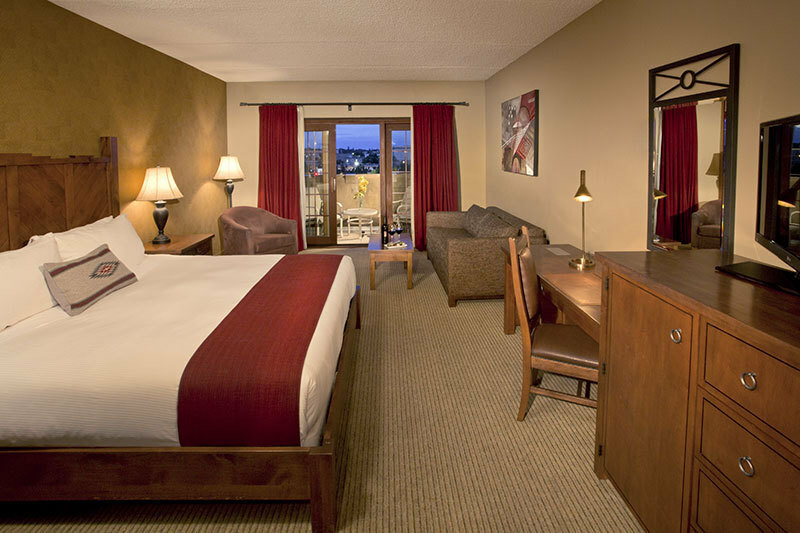 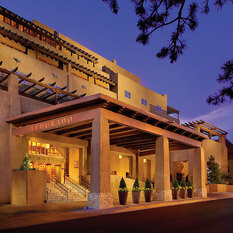 For 30 years Eldorado Hotel & Spa has provided exceptional Santa Fe lodging. 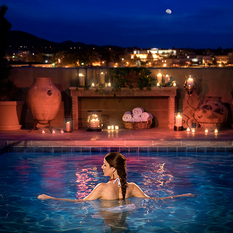 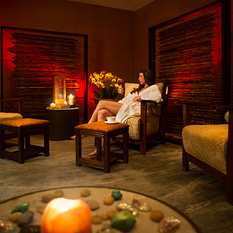 Our AAA Four-Diamond-rated Santa Fe hotel in downtown Santa Fe offers spa services unparalleled to other luxury Santa Fe hotels. 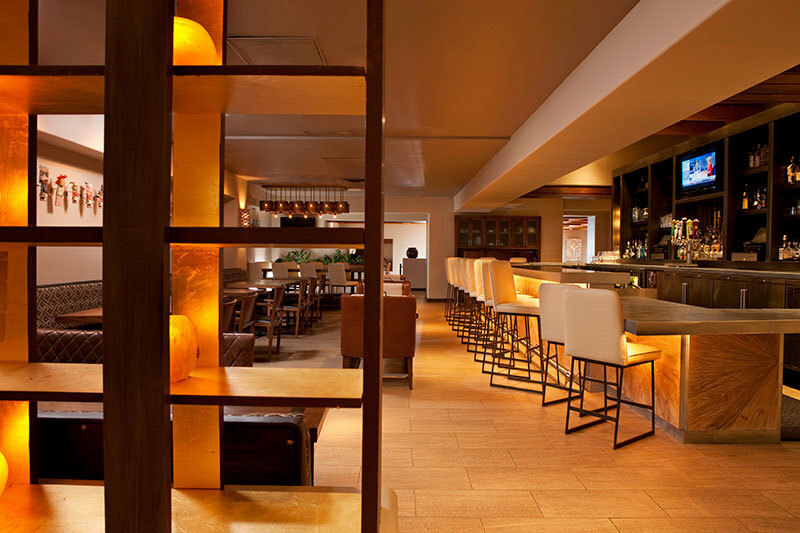 We are also a proud member of Preferred Hotels & Resorts, offering iPrefer consumer loyalty points at a global collection of independent hotels. 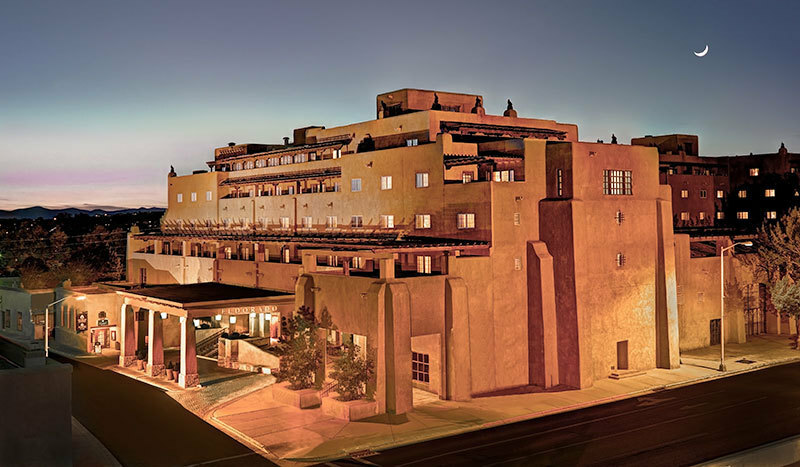 With more than 22,000 square feet of event space including outdoor space surrounded by views of downtown Santa Fe and the Sangre de Cristo Mountains, Eldorado Hotel & Spa offers a wide range of locations for social and business events. 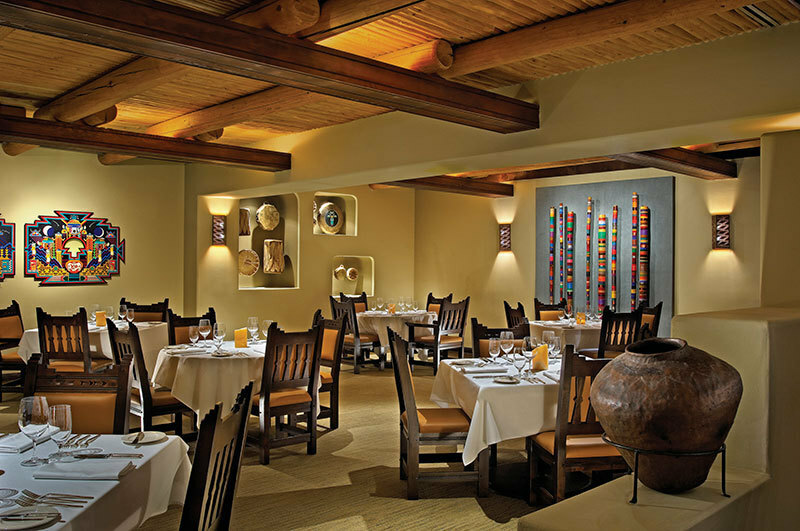 The hotel's professional events staff will help plan your event to perfection. 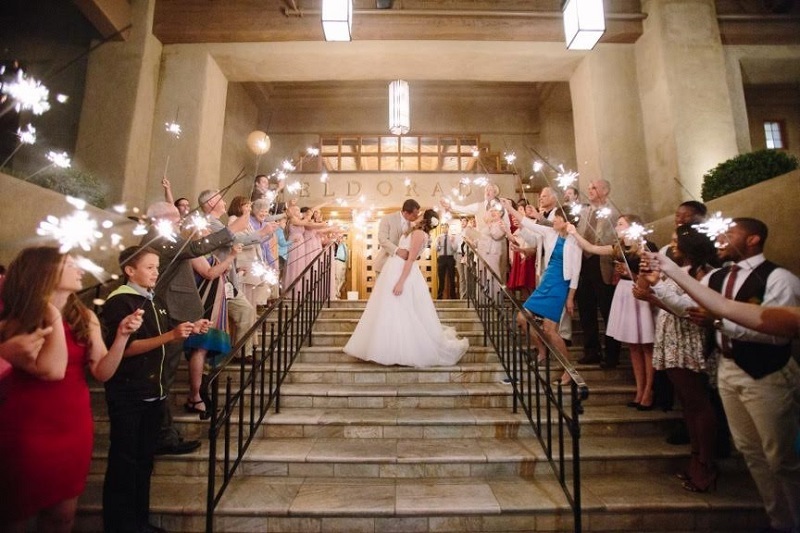 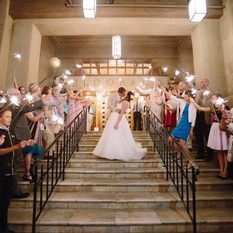 Santa Fe's most beautiful weddings happen at Eldorado Hotel & Spa. 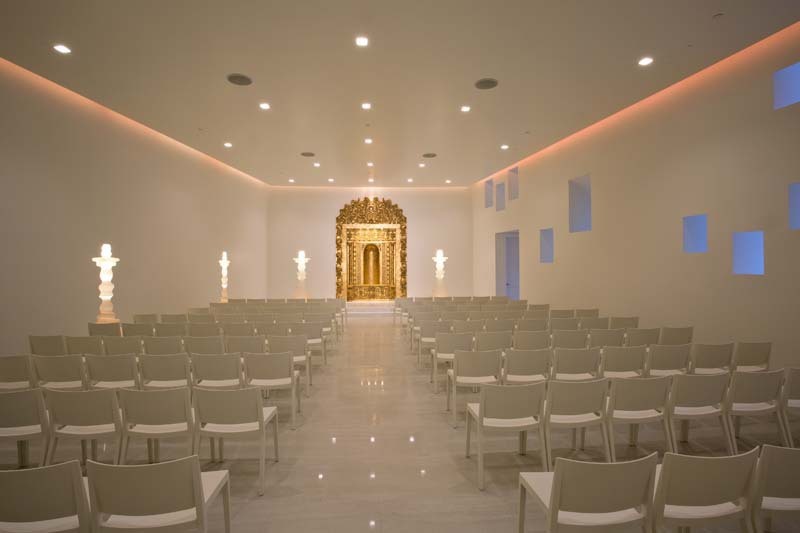 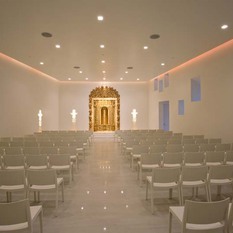 Couples have the opportunity to select their desired location from an array of stunning ballrooms, intimate spaces, a romantic patio, and an elegant non-denominational chapel--La Capilla de Oro! 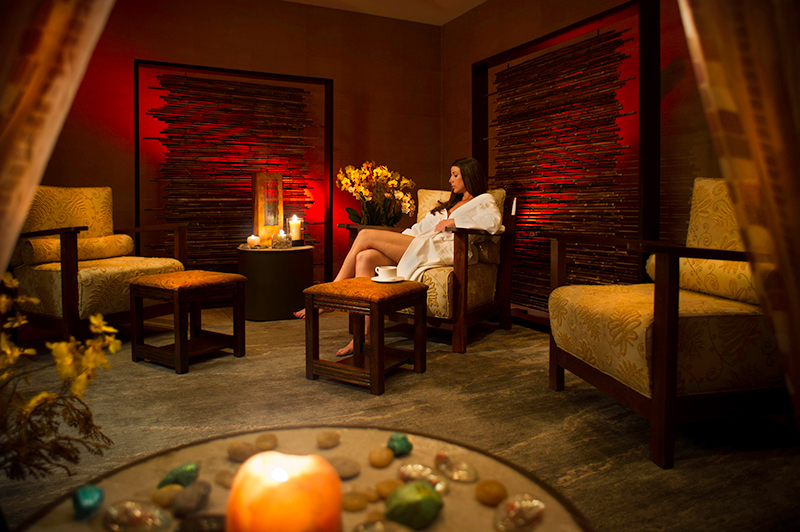 To make our brides' day even more special, we suggest a special day with spa treatments designed just for the bride at our hotel's Nidah Spa.